One of the lowest prices in town. It costs just from JPY 4320. 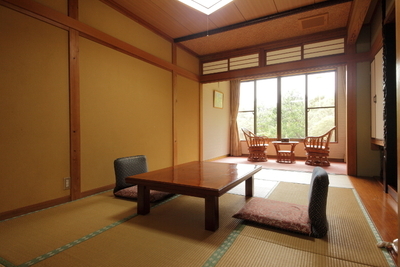 Do not miss our simple lodging plan in Kinosaki.